Mouser Electronics, Inc., the authorized global distributor with the newest semiconductors and electronic components, is now stocking MDmesh™ M6 series super-junction transistors from STMicroelectronics (ST). Designed for high efficiency in medium-power resonant and hard-switching converter topologies, the MDmesh M6 series MOSFETs enable increased power density in equipment such as battery chargers, power adapters, PC power supplies, LED drivers, telecom and server power supplies, and solar micro-inverters. The ST MDmesh M6 MOSFETs, available from Mouser Electronics, deliver high-efficiency performance for increased power density. The series offers gate charges (Qg) as low as 18 nanocoulombs (nC), with an optimized capacitance profile to target high efficiency on new topologies in power conversion applications. ST’s M6 super-junction technology helps reduce RDS(ON) to as little as 0.036 Ohms, enabling additional efficiency gains. Offering current ratings from 8 A to 72 A and breakdown voltages ranging from 600 V to 700 V, the MOSFETs’ threshold voltage is optimized for soft switching, making them ideal for LLC resonant converters and boost-PFC converters. The ST MDmesh M6 series MOSFETs are available in a wide range of packaging options, including a TO-Leadless (TO-LL) package solution that enables efficient thermal management in a 30-percent smaller footprint compared to other packages. 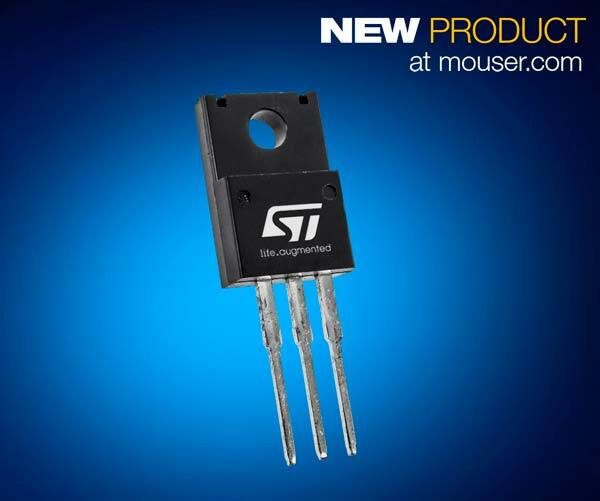 To learn more, visit www.mouser.com/stmicroelectronics-m6-mosfets. 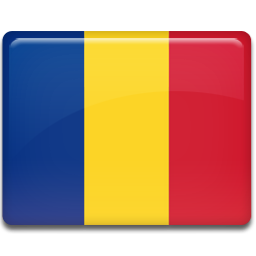 We use your personal data ONLY to respond to your comments/requests. To receive responses that are appropriate to your requests, we may transfer your email address and your name to the author of the article.